Sandy was born in Germany and moved to Michigan in 1983 and Central Kentucky in 1989. She is married to Aaron Allnutt and they have 3 wonderful kids, Tyler, Olivia, and Addison. They are members of Southland Christian Church. 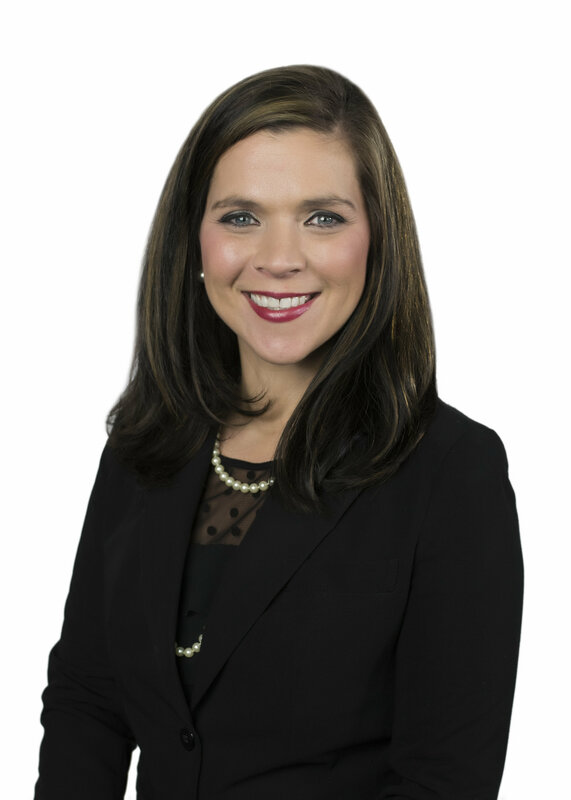 She graduated from EKU in 1998 with a BBA in Real Estate. After graduating college, Sandy worked as an Appraiser trainee for several years before going into Real Estate sales full time in 2004 and forming the Allnutt Group in 2011. She’s been a consistent top producer with her team’s 2015-2018 production ranking them in the top 1% of LBAR production. Sandy values education and is a lifetime member of the Top Producers Club, formerly known as the Million Dollar Club, has earned the Certified Residential Specialist, Accredited Buyer Representative, Seniors Real Estate Specialist, Seller Representative Specialist, & Graduate Realtor Institute designations. In her spare time, she loves to travel, spend time with family and friends, exercise and read. Sandy obtained her Broker Associate License in October 2017. Aaron J Allnutt is from Berea/Richmond KY. He has been married to Sandy for 20 years, and they have 3 beautiful children. Aaron and his family are members of Southland Christian Church. As an avid runner, Aaron has run several half marathons and one full marathon and plans to run another half marathon this Fall. He graduated from E.K.U. in 2007 with a Bachelors degree in Communication Studies. Aaron left the soft drink industry in 2011 after 9 years with Pepsi-Cola and 5 years with Coca-Cola to join his wife as a full-time realtor. 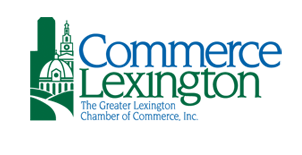 They formed The Allnutt Group and the group’s combined production ranked them in the top 1% of Lexington Board of Realtors for 2015, 2016, & 2017. Aaron has earned an S.F.R. (short sale, foreclosure, Resource) certification, M.R.P. (Military Relocation Professional) certification and most recently completed the class to earn the R.E.N.E (Real Estate Negotiation Expert) certification. He is the Principal Broker of the Agency. Aaron loves setting goals and meeting new people. 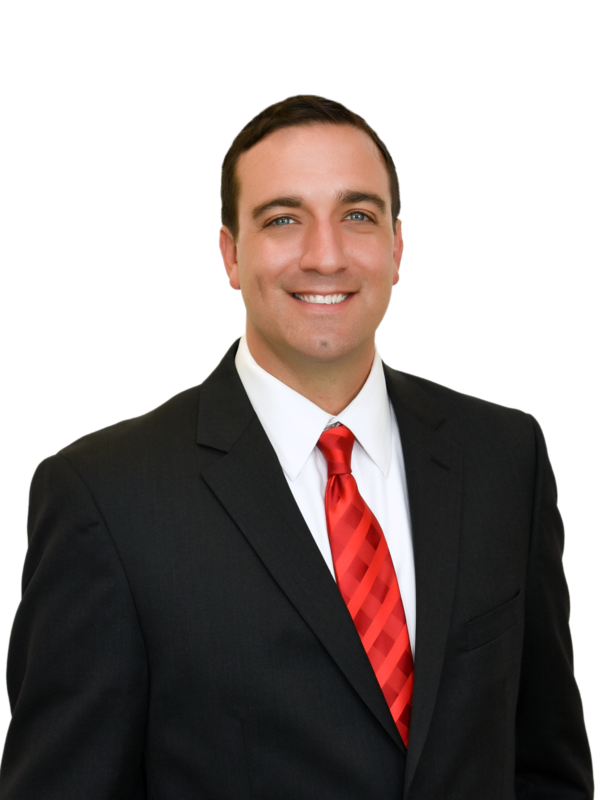 Aaron obtained his Broker Associate License in October 2017 and opened The Agency in July 2018. Rana was born and raised in Breathitt County, in Eastern Kentucky, and moved to Central Kentucky in 2005. She is married and has one son. She and her husband are members of Ashland Avenue Baptist Church. Rana is passionate about children and is a fitness enthusiast, participating in boxing/kickboxing workouts regularly. She graduated from Morehead University with a degree in Public Relations and Advertising and has several years of property management experience before transitioning to real estate full time in 2016. Rana enjoys meeting new people and working hard to find each client their dream homes. 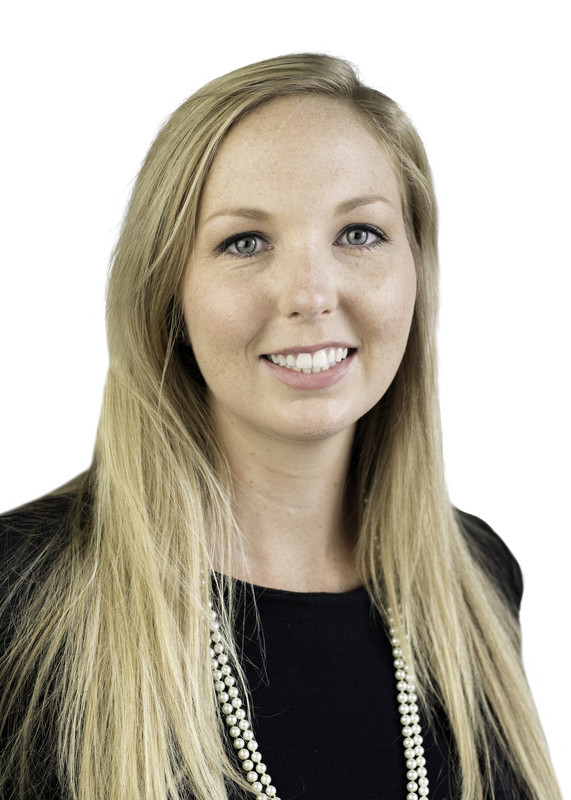 Liz Jameson is a full-time buyer’s agent for the Allnutt Group. Prior to being a realtor, Liz was an elementary school teacher. 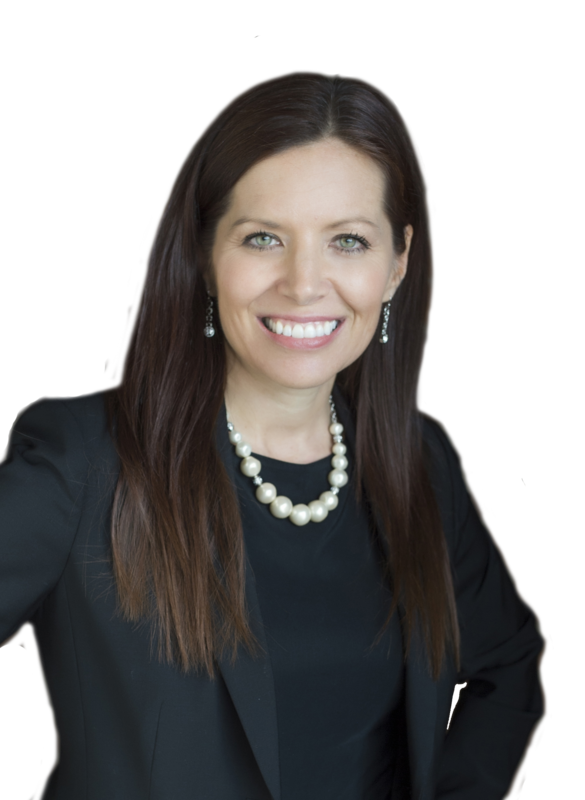 Her passion for teaching has carried over into her real estate career by teaching her clients about the home buying process. After just her first year, she was eligible to join the Top Producers Club, formerly known as the Million Dollar Club! She has also participated in productivity coaching to hone her skills.